An athlete from Kyrgyzstan won two gold medals at the Asian Salbuurun Championship, President of the Salbuurun KR Almazbek Akunov told Sport AKIpress. In the gorge "Kirchyn" (Issyk-Kul region) on the eve of the third World Games of nomads held competitions Salbuurun. 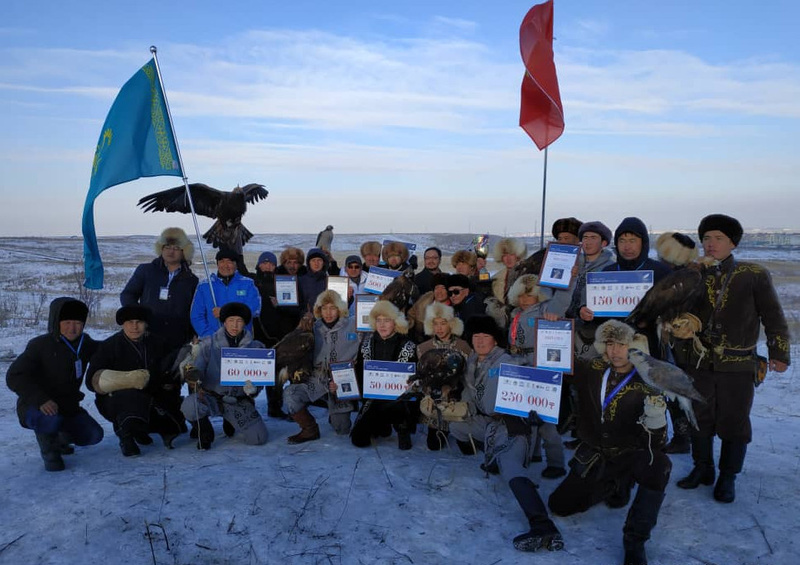 The program of the Games included burkut saluu (hunting with golden eagles), dalba oinotuu (hunting with falcon) and taigan zharysh (dog racing greyhounds), reports the VIC Secretariat. Kymyz is a fermented horse milk that has been in Kyrgyz diet for ages. Nowadays Kymyz is used as a detox drink. Even in the areas of the world where kumis is popular today, mare's milk remains a very limited commodity. Industrial-scale production, therefore, generally uses cow's milk, which is richer in fat and protein, but lower in lactose than the milk from a horse. Before fermentation, the cow's milk is fortified in one of several ways. Sucrose may be added to allow a comparable fermentation. Another technique adds modified whey to better approximate the composition of mare's milk.